Ark released several EP’s and LP’s under the names of Ark, Unknown Mysterioso,: Trankilou (with Bradock),: Shalark (with Shalom) or: Oizark (with Mr Oizo). His very inspired new “1 rue de la rush” is a heavyness mix for crazy dancefloors. The track starts with a dark ambiance immediatly energised and enforced by a powerfull rough beat. 1 rue de la rush appears like one of Ark’s masterpiece. 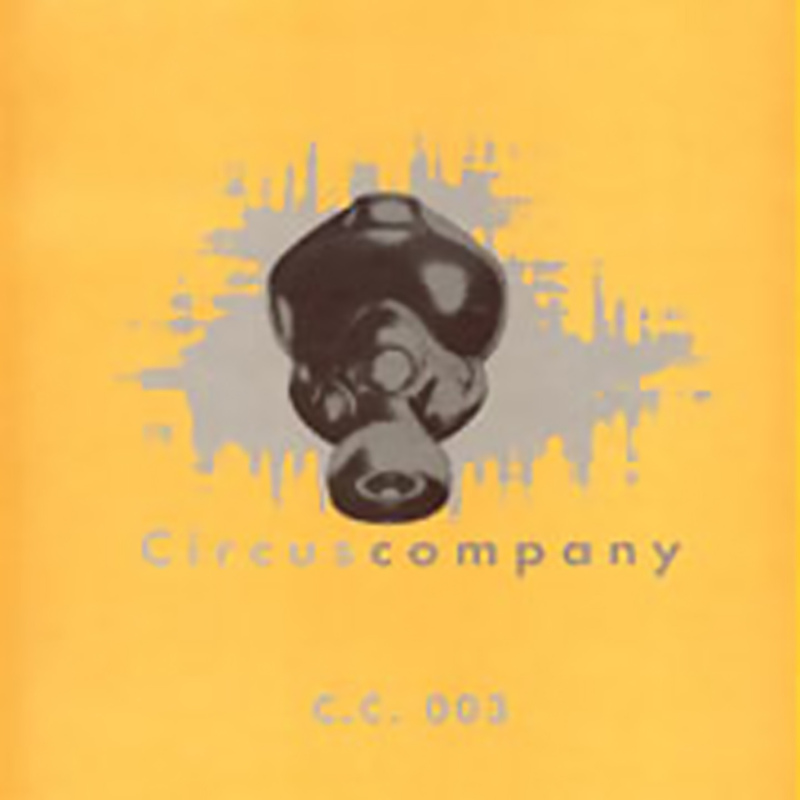 His second release on Circus Company. It’s a very minimal track. Between german beats and Herbert’s grooves, Peanux shows us one more time how to make your body move on so few elements.